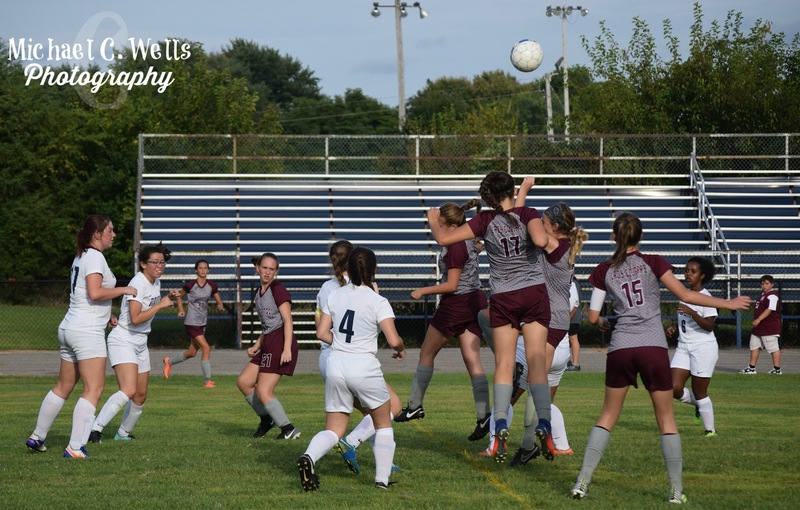 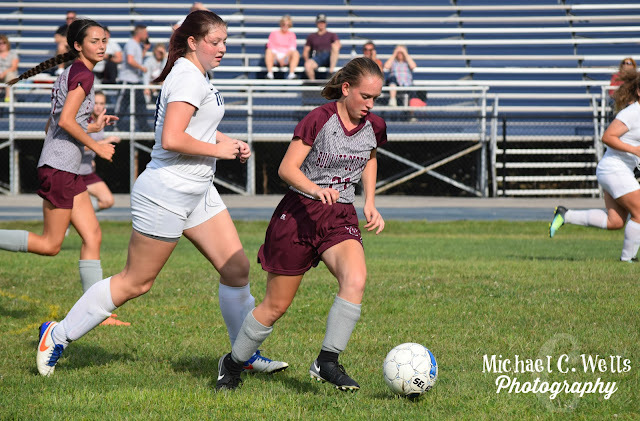 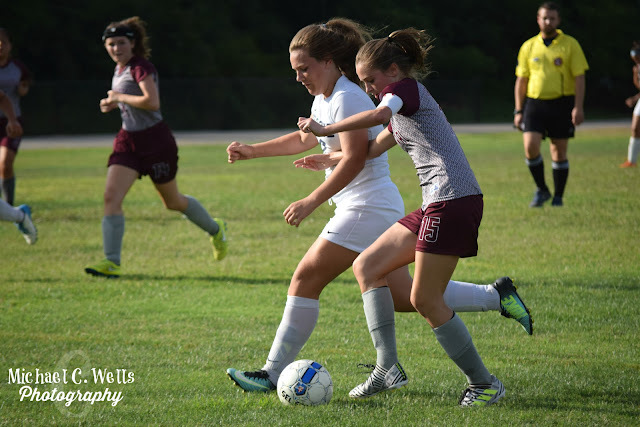 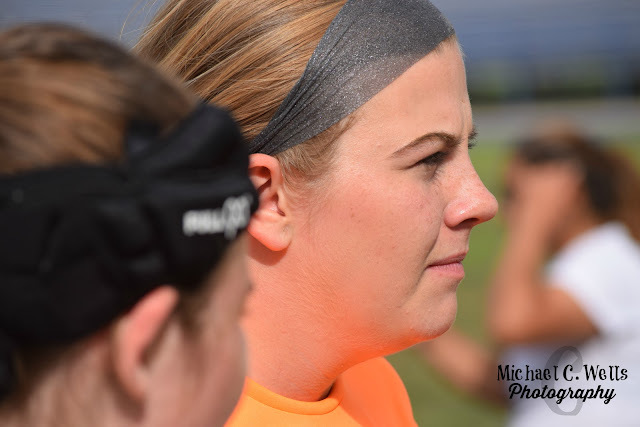 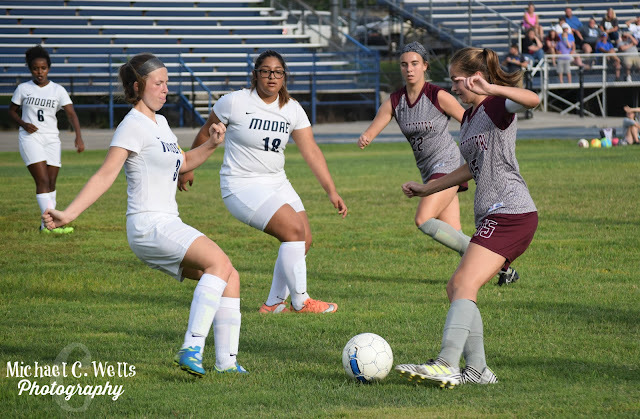 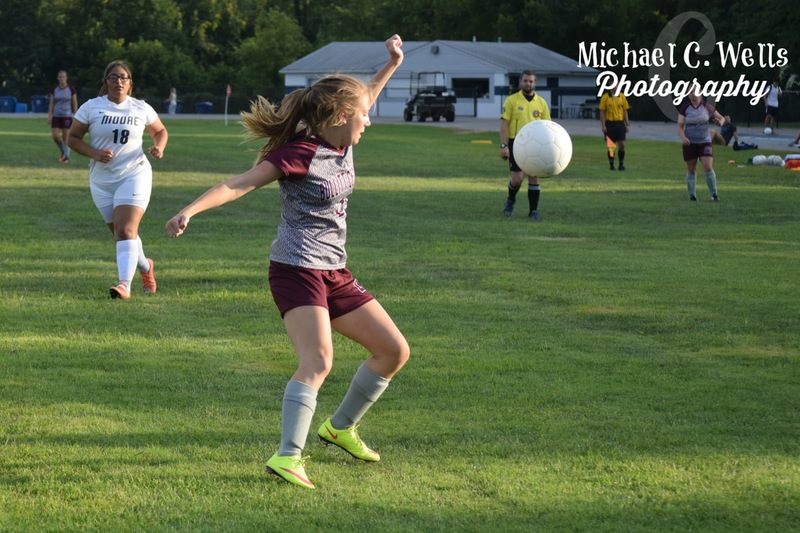 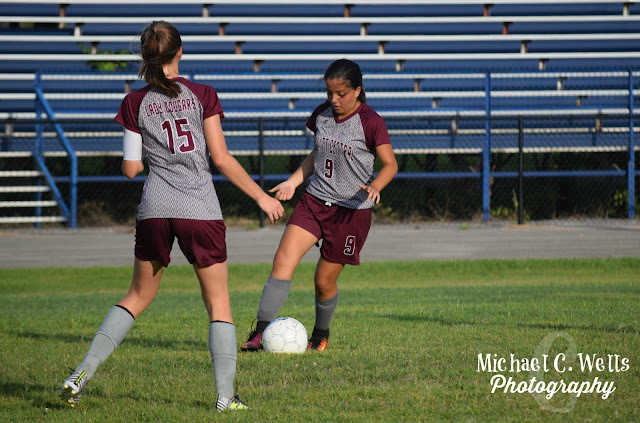 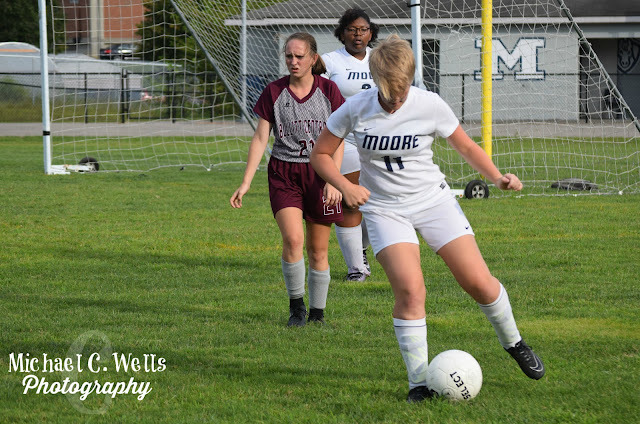 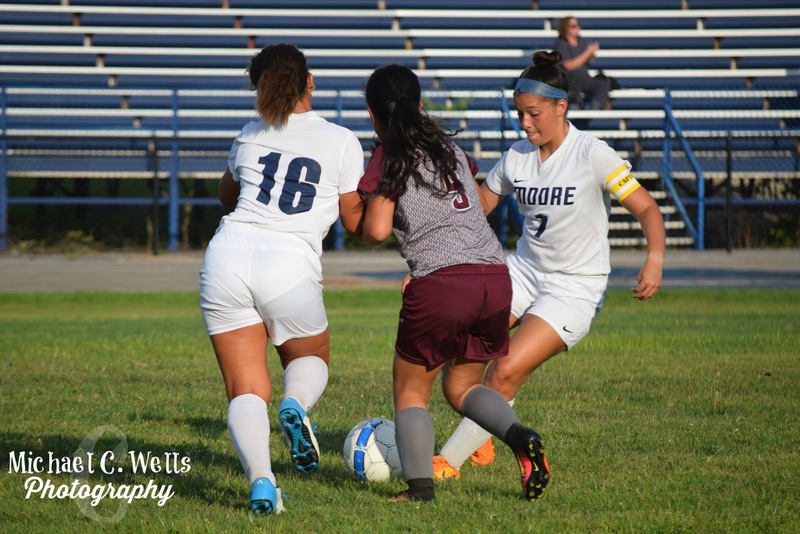 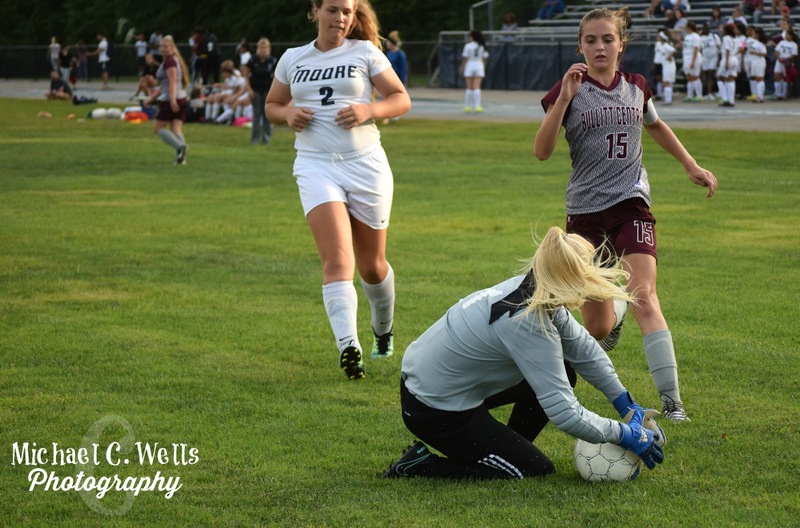 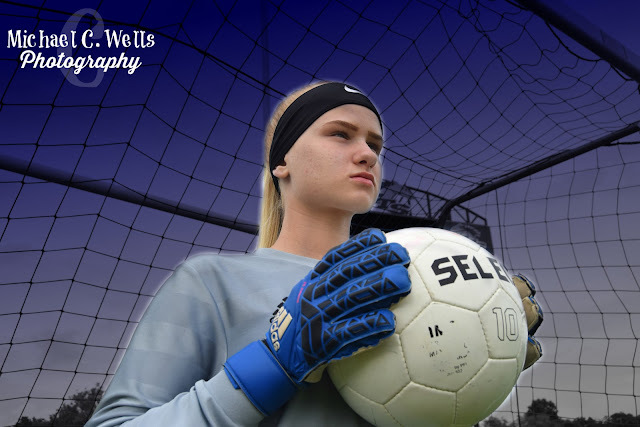 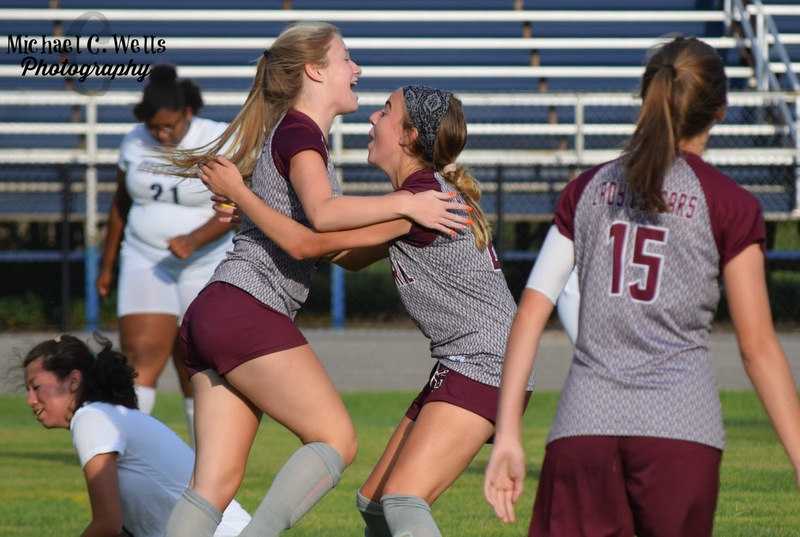 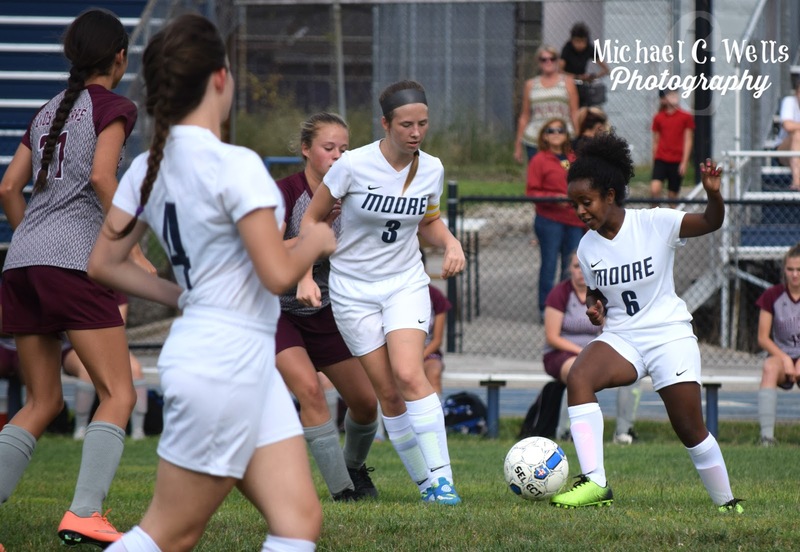 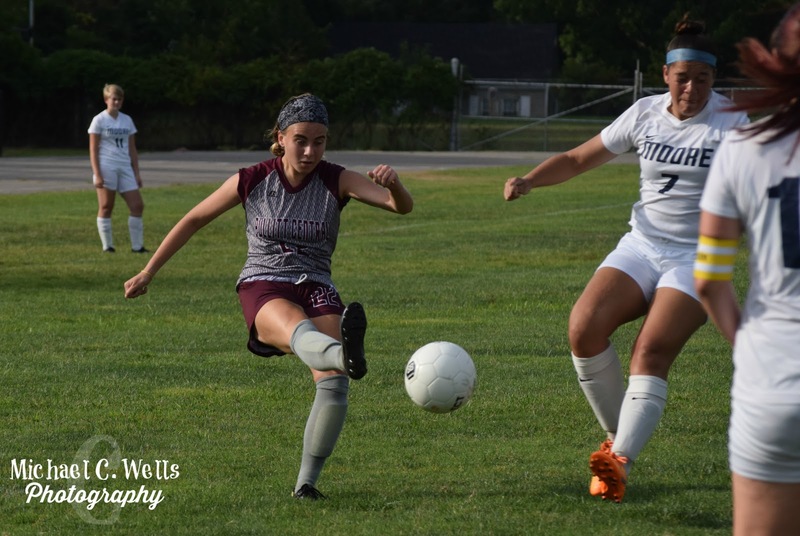 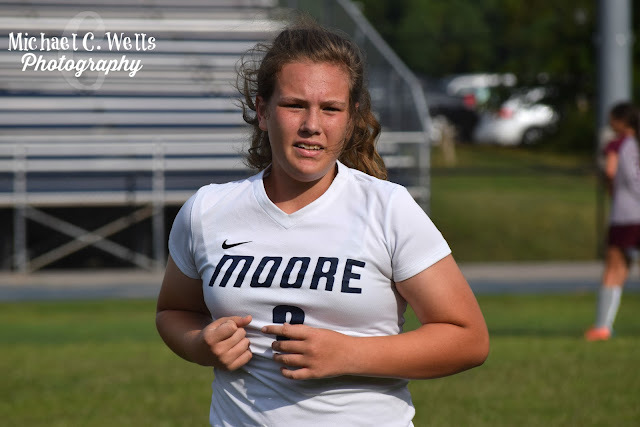 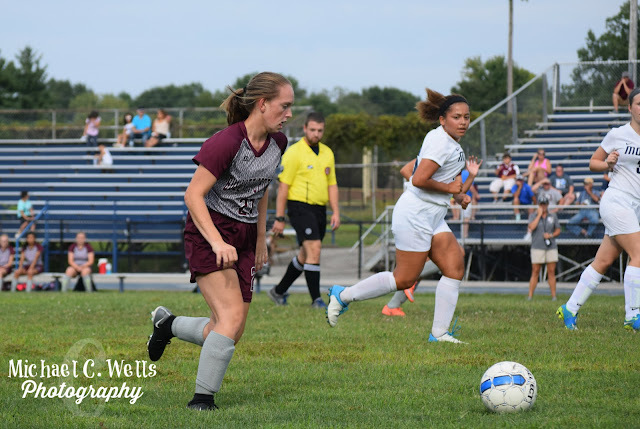 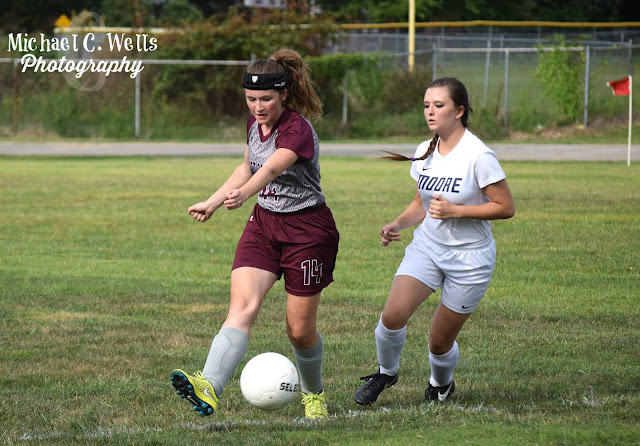 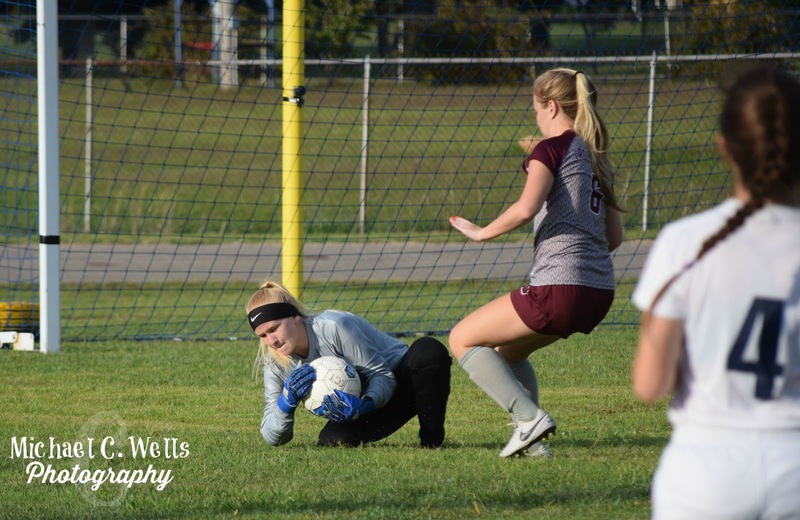 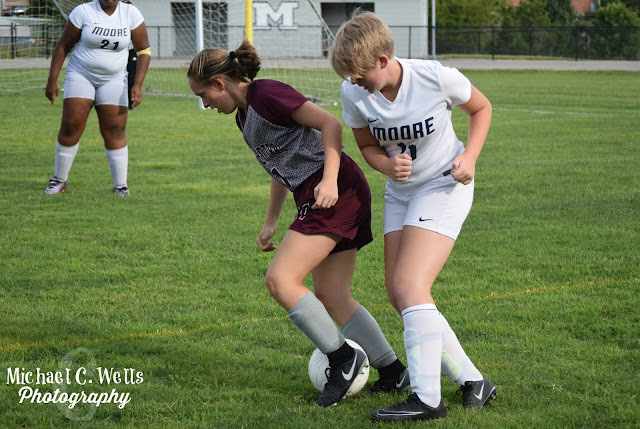 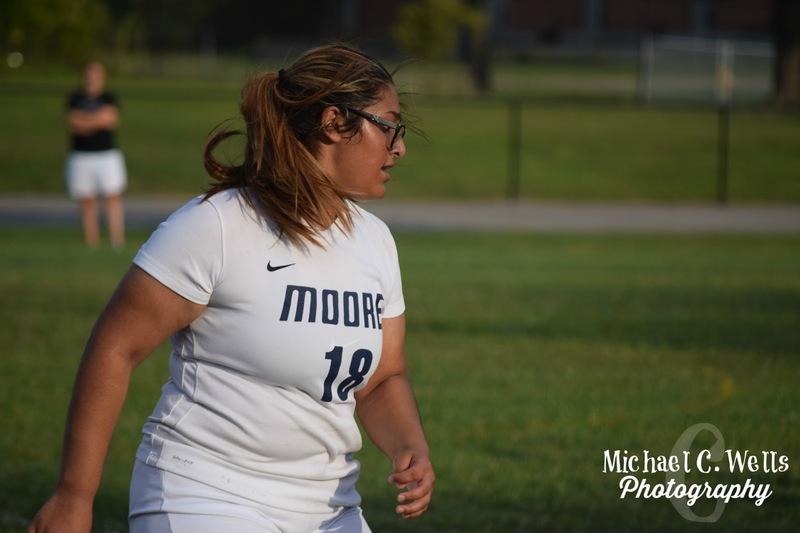 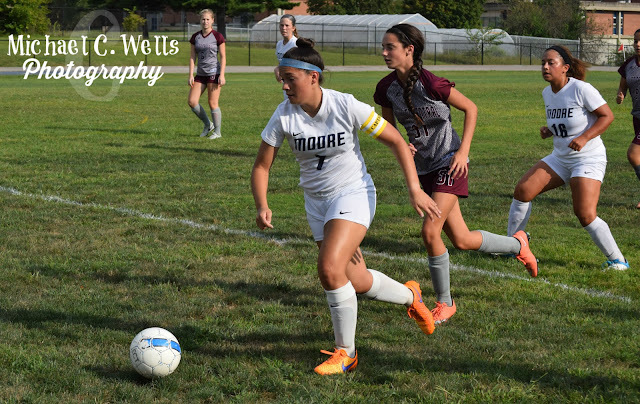 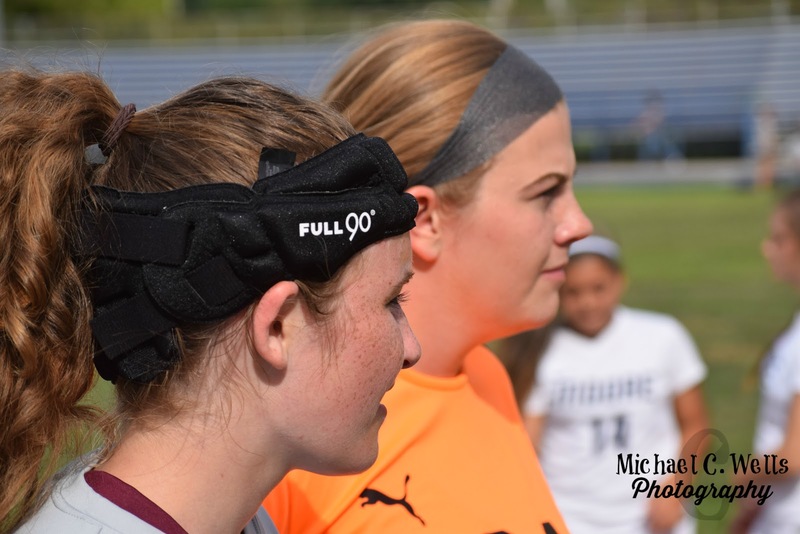 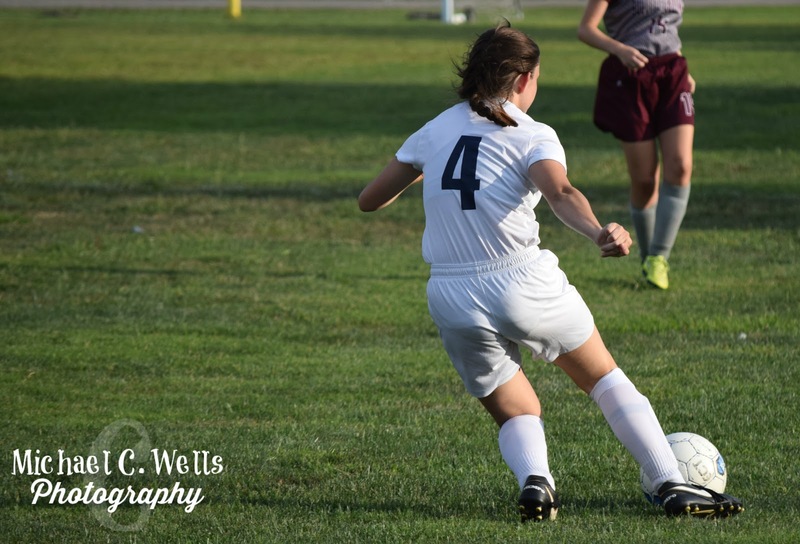 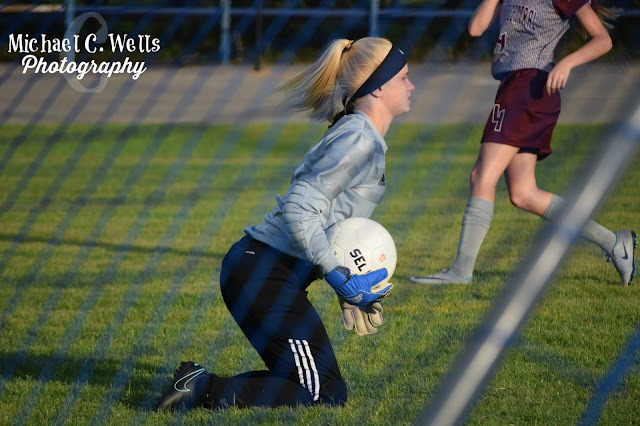 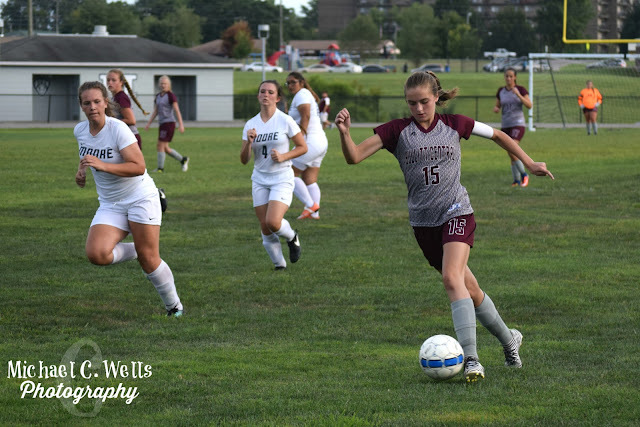 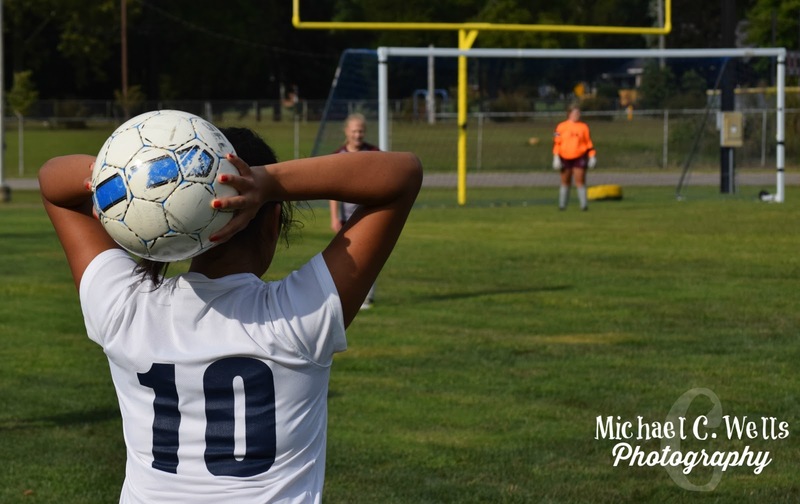 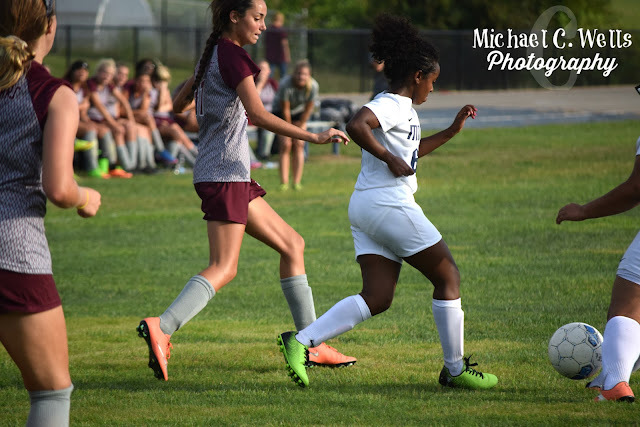 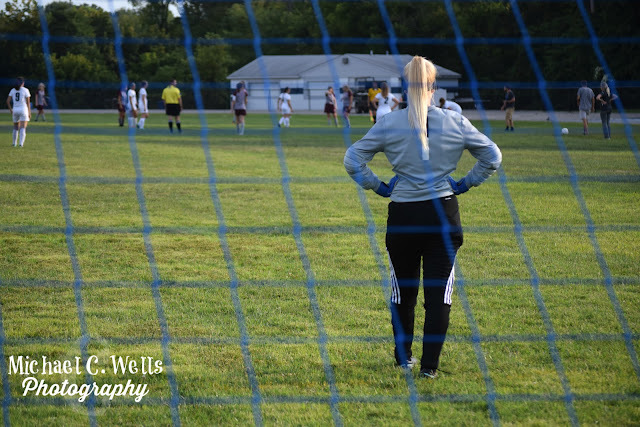 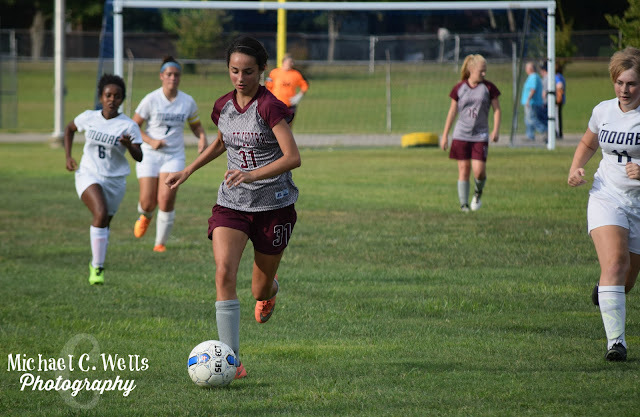 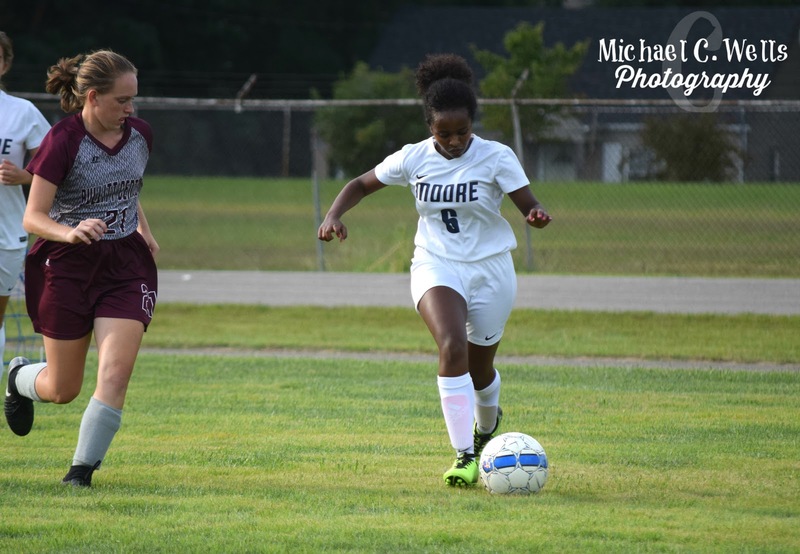 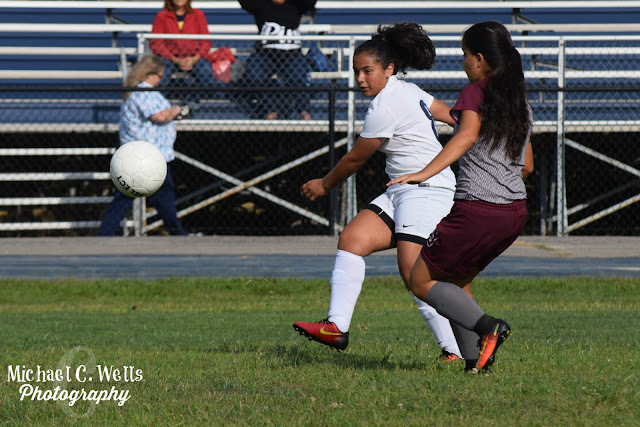 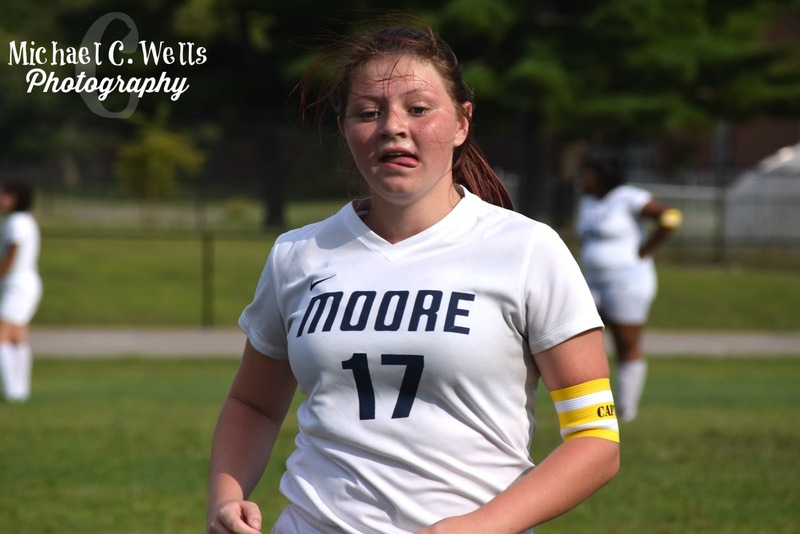 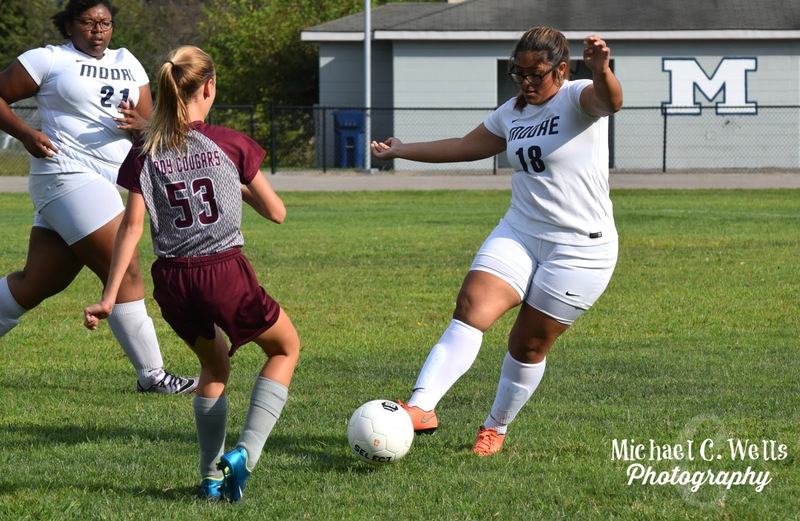 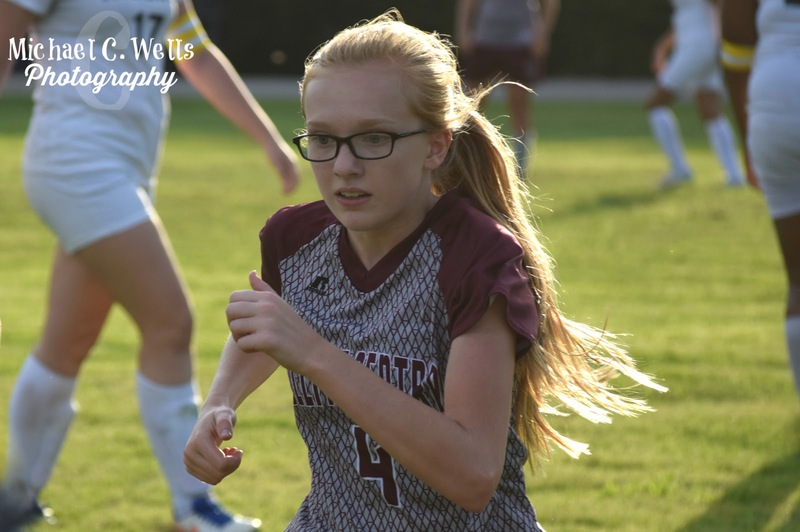 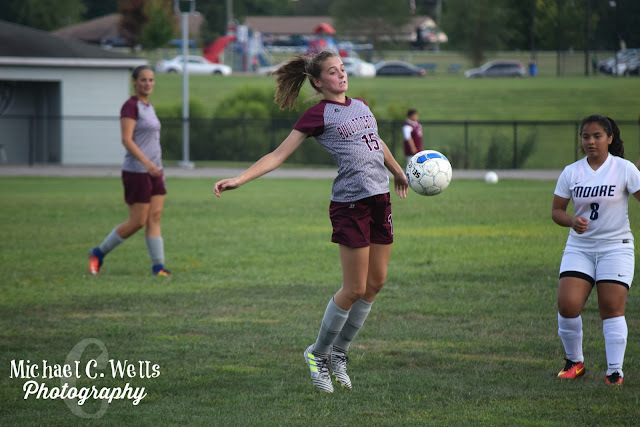 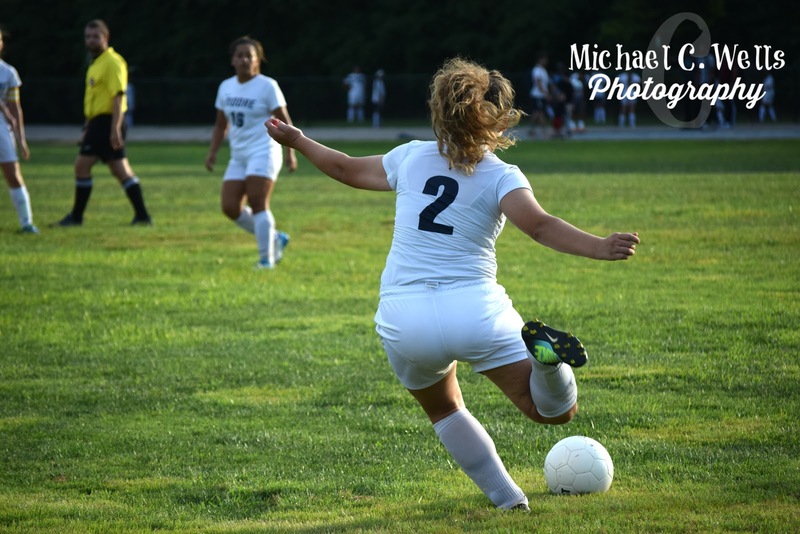 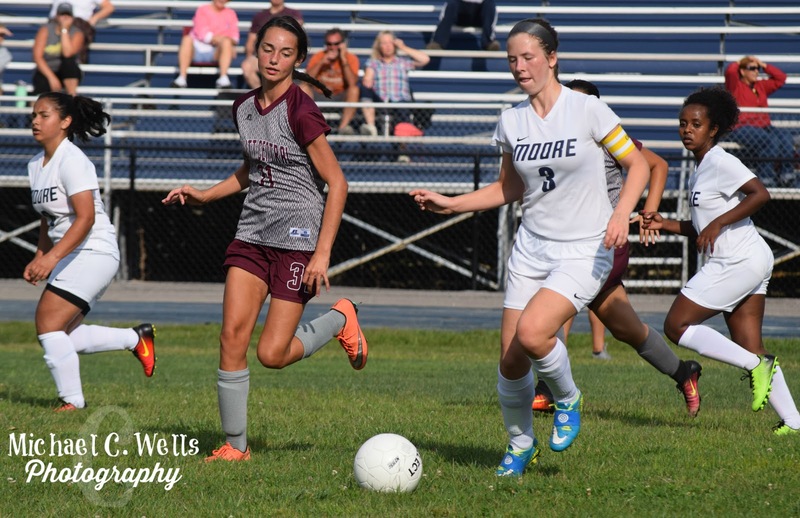 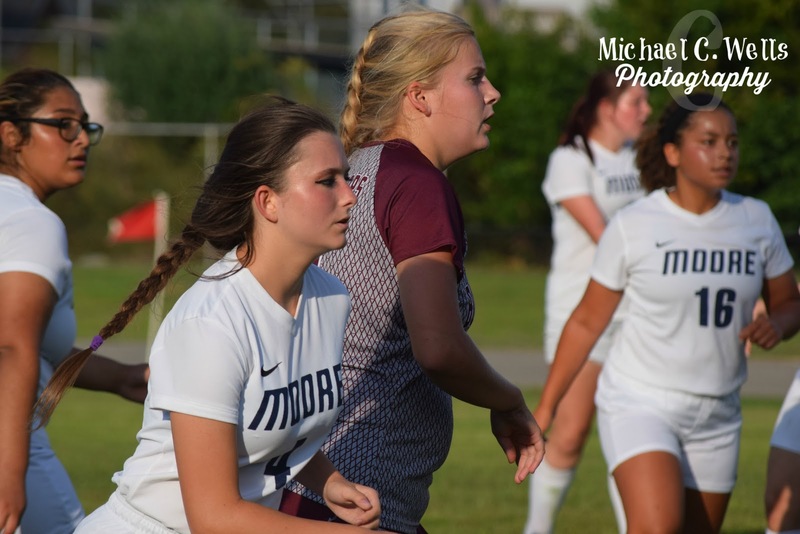 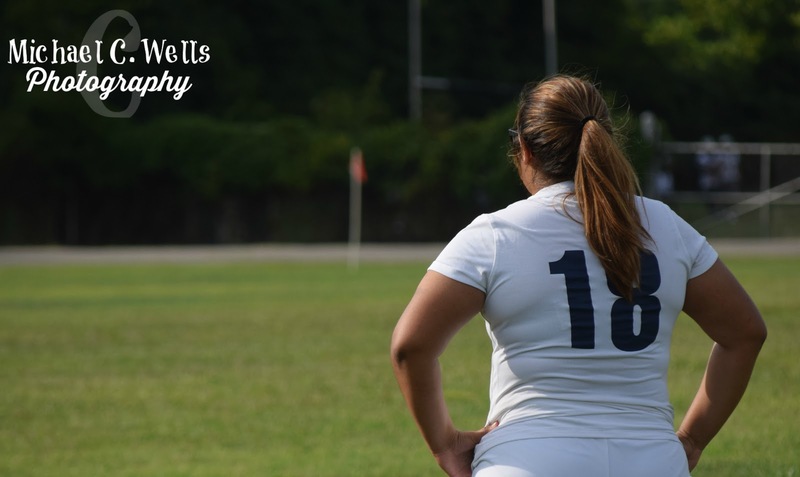 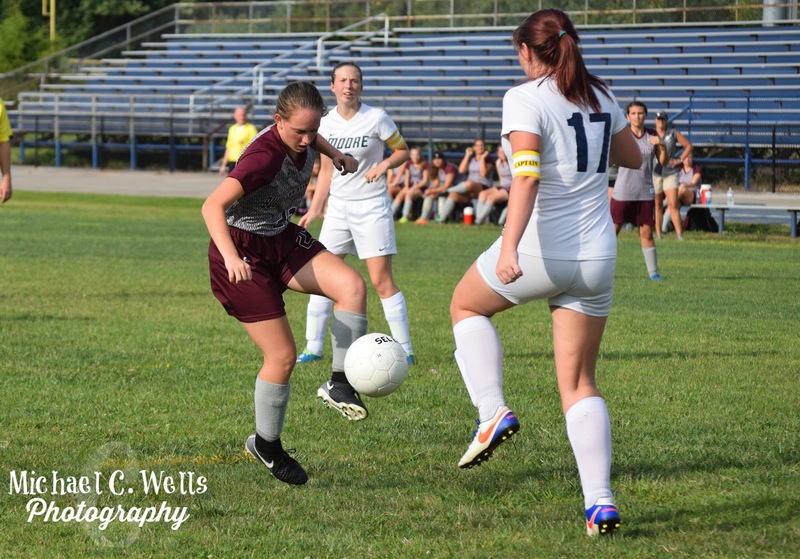 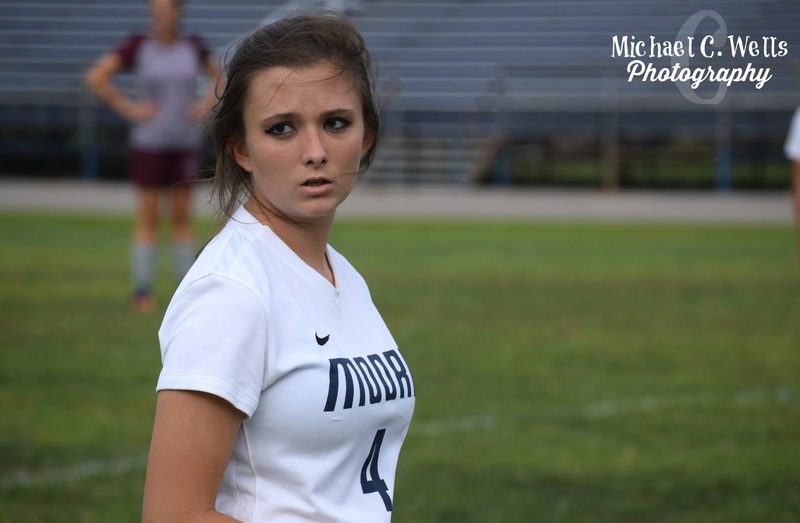 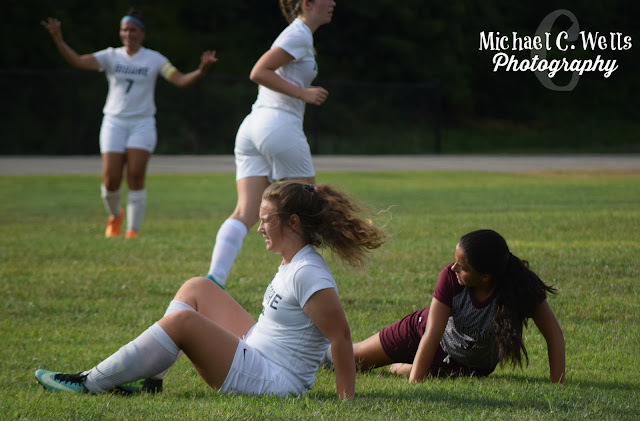 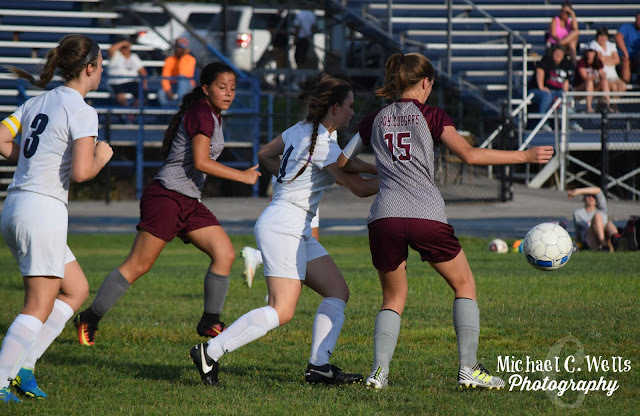 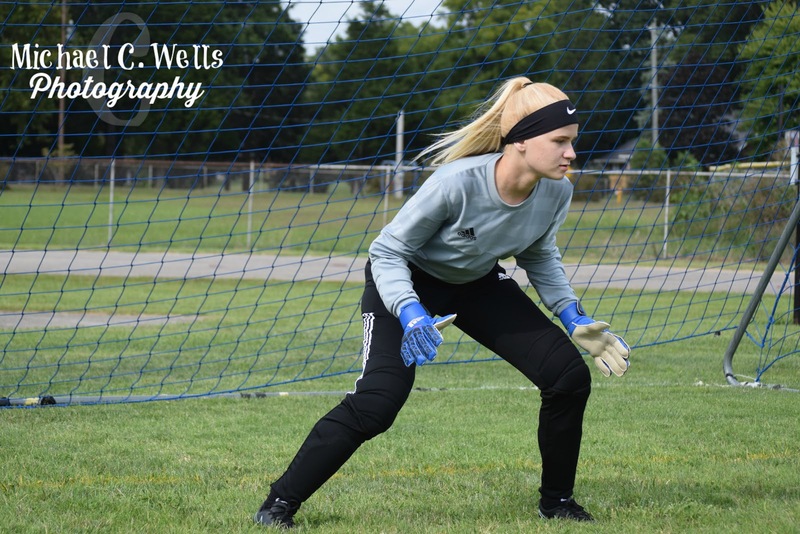 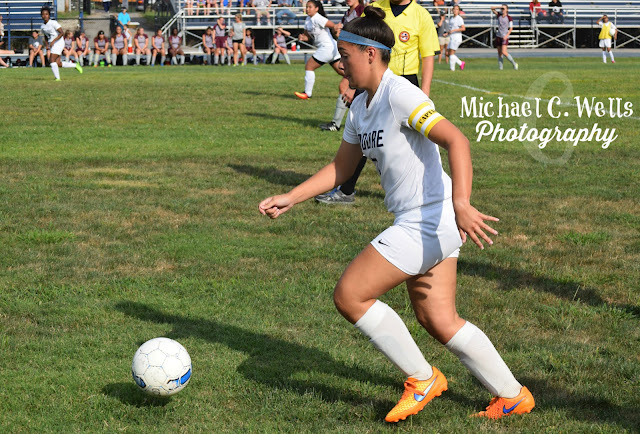 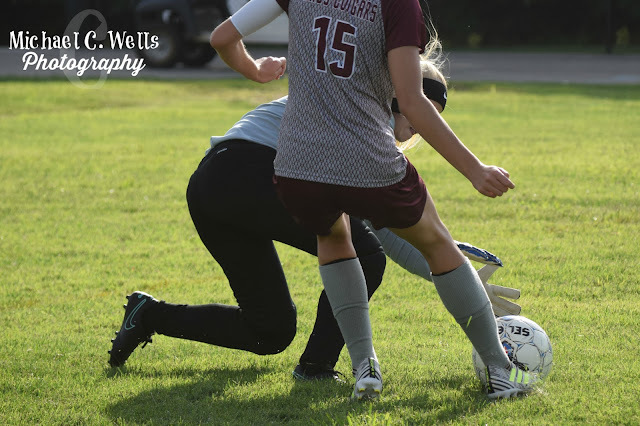 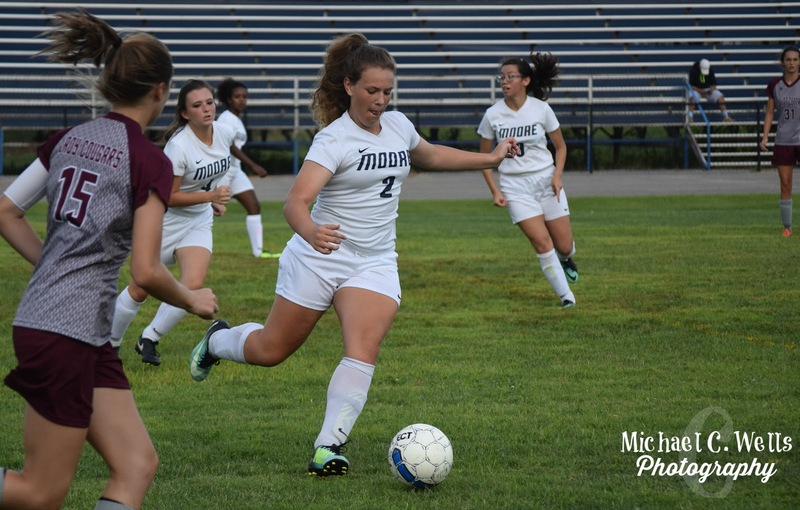 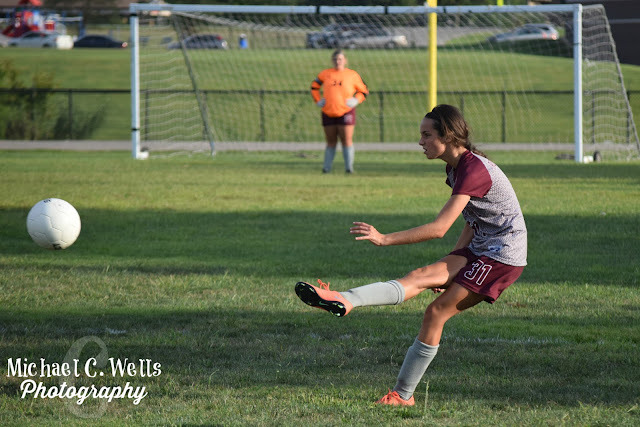 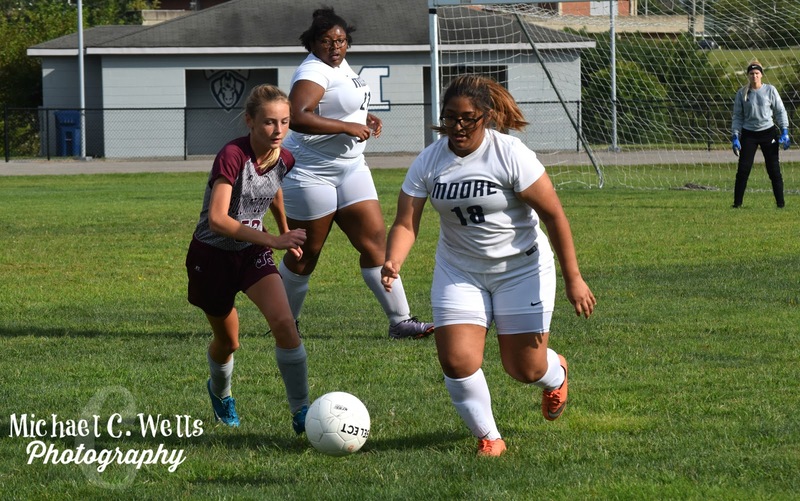 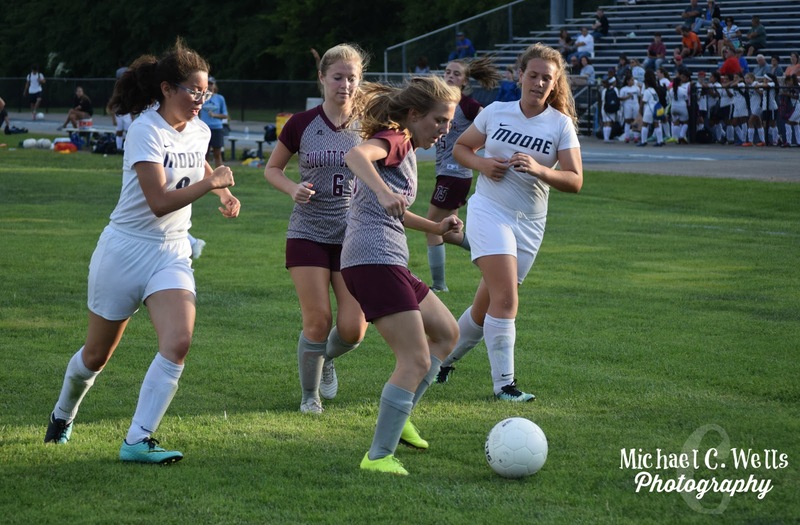 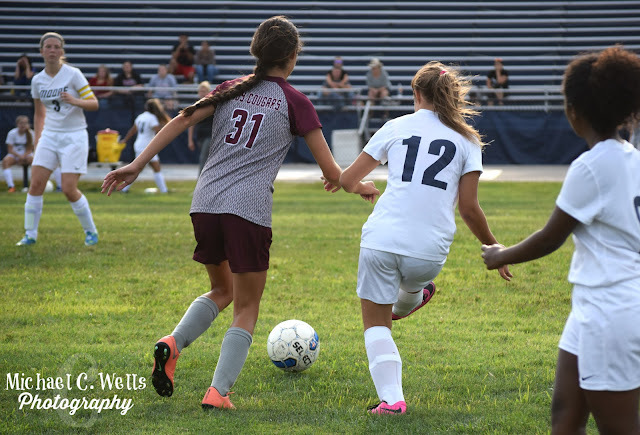 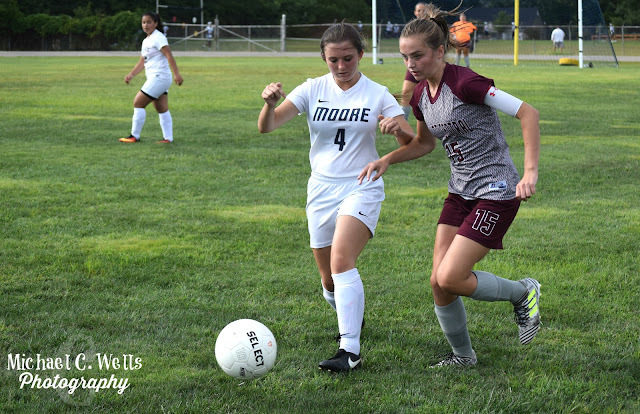 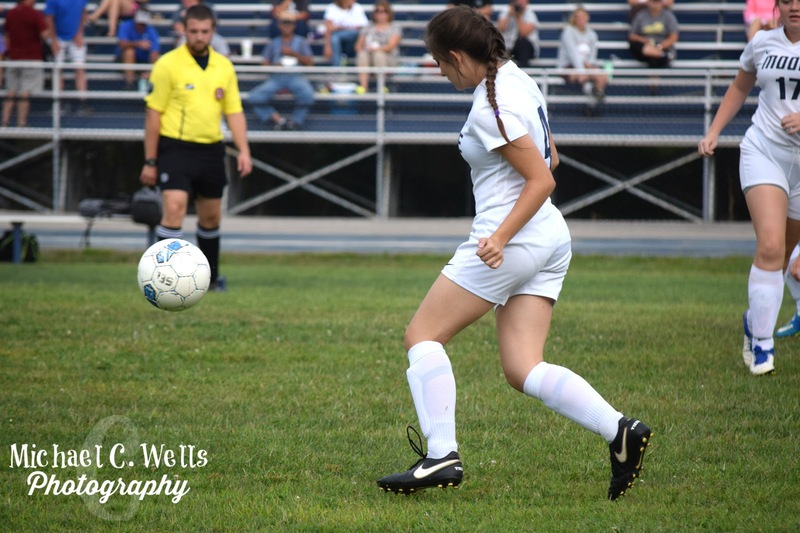 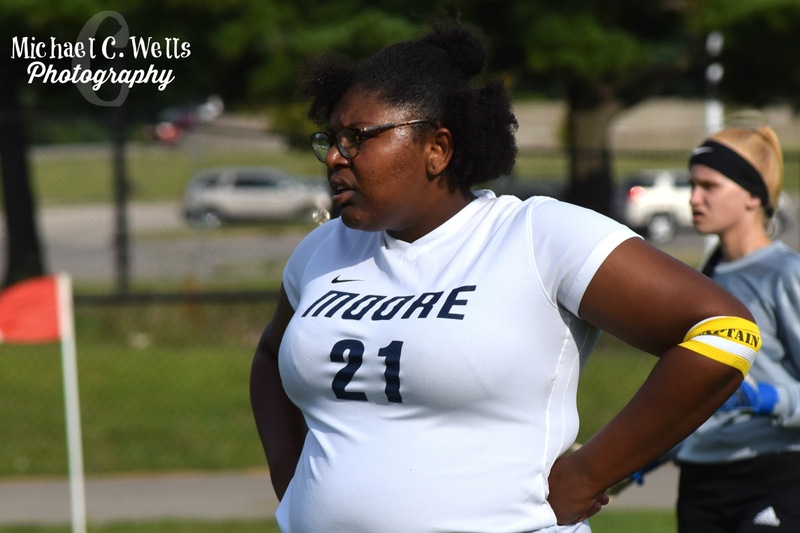 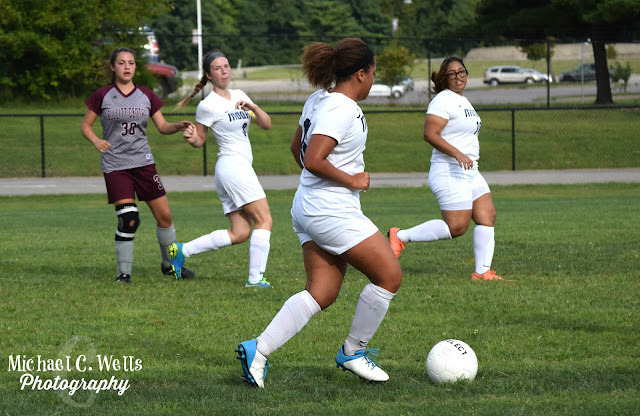 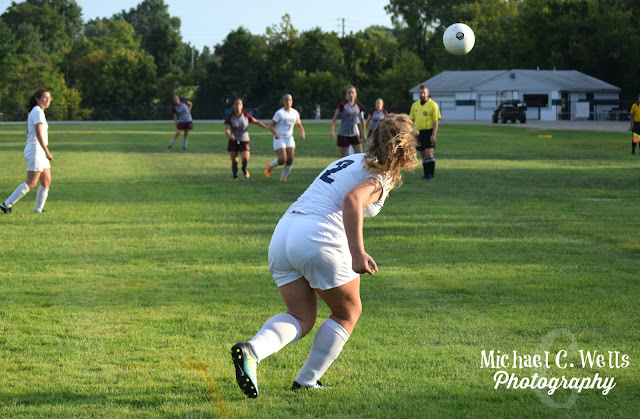 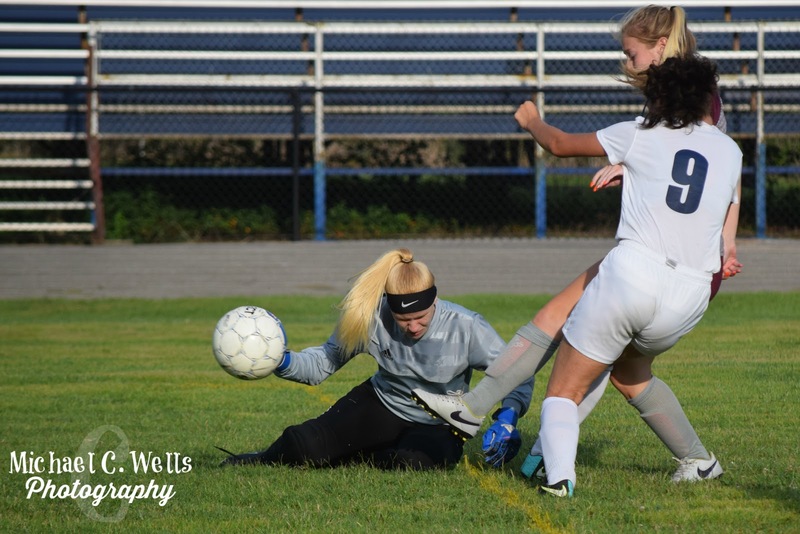 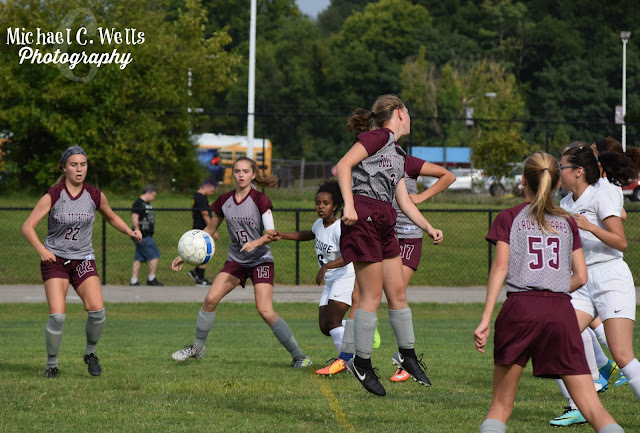 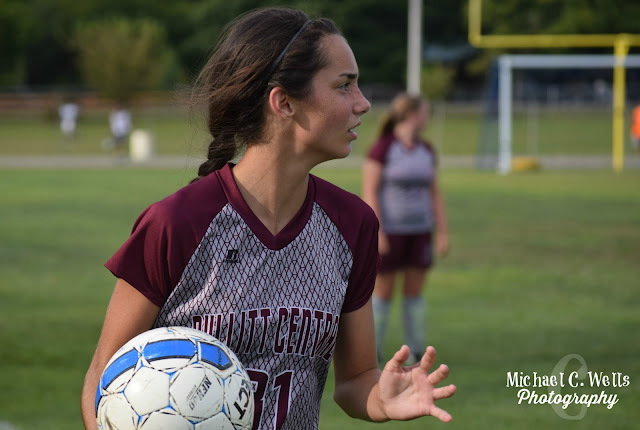 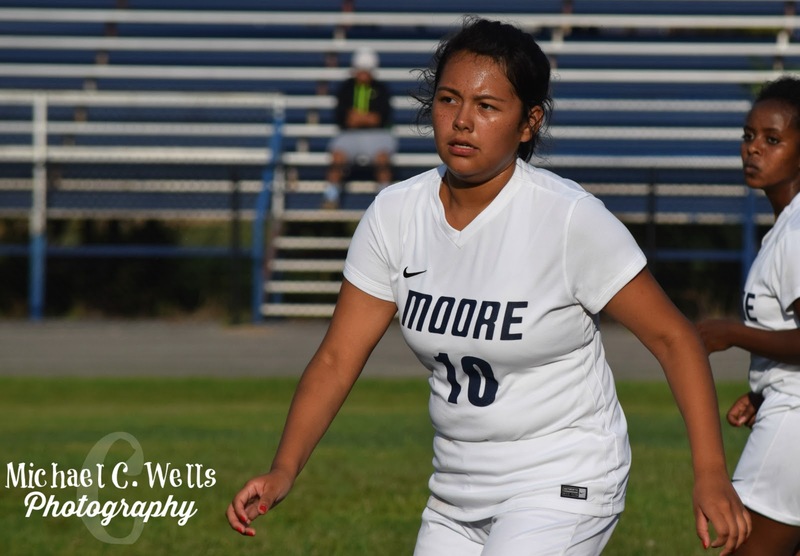 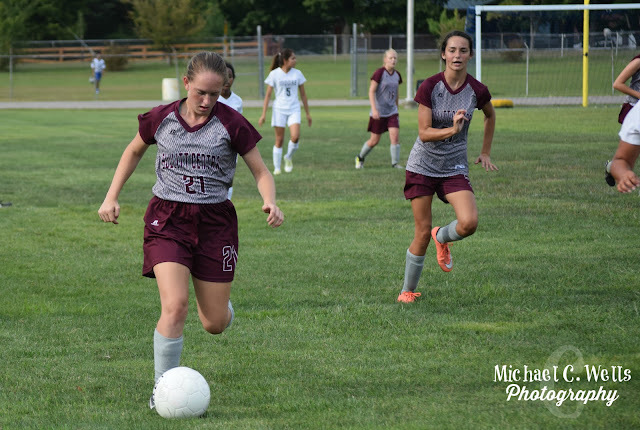 We photographed the Moore Lady Mustangs vs Bullitt Central on Monday, August 28th. 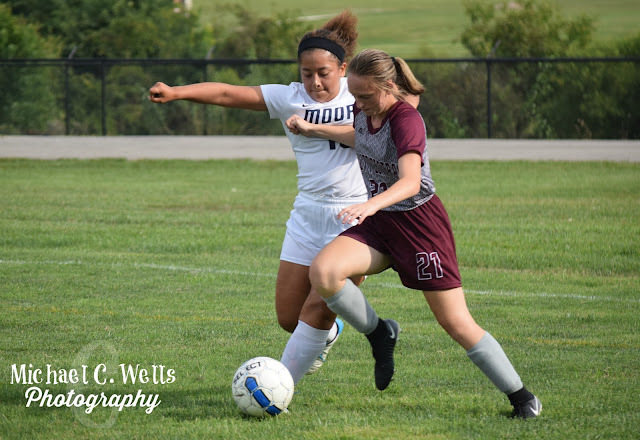 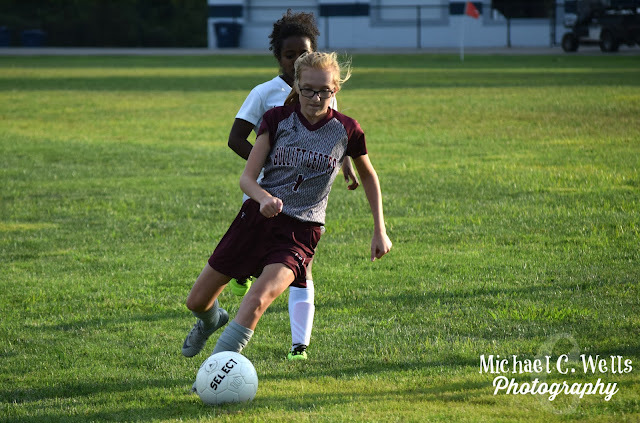 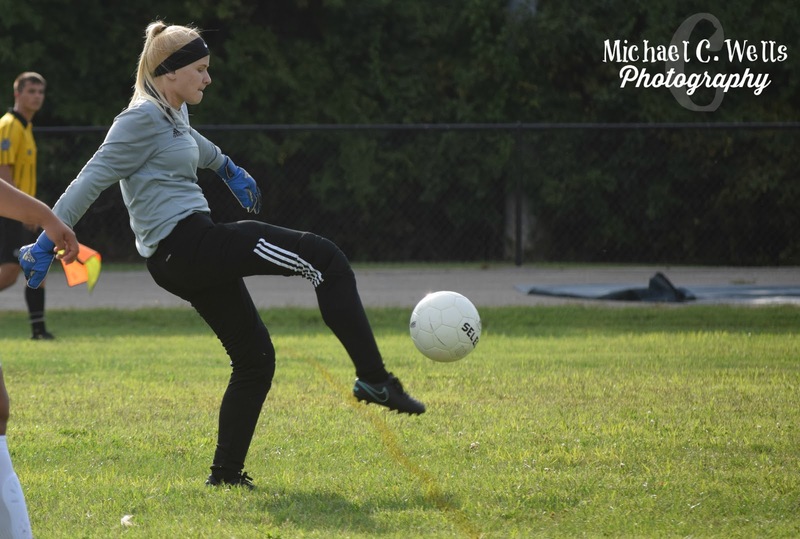 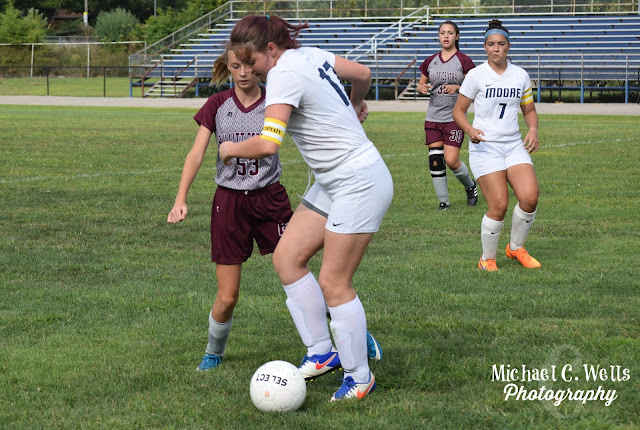 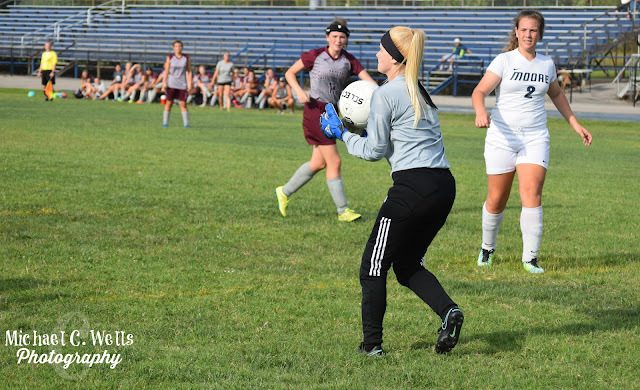 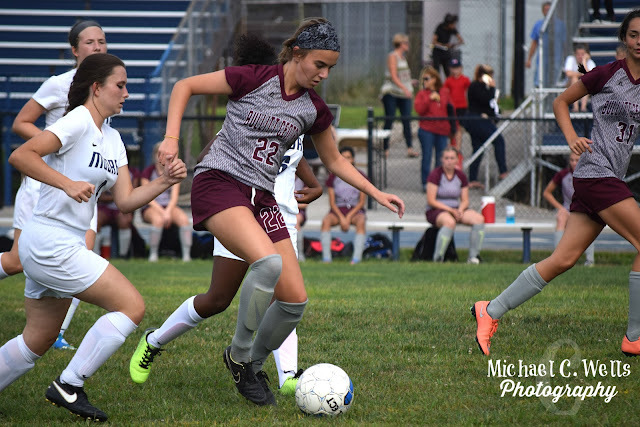 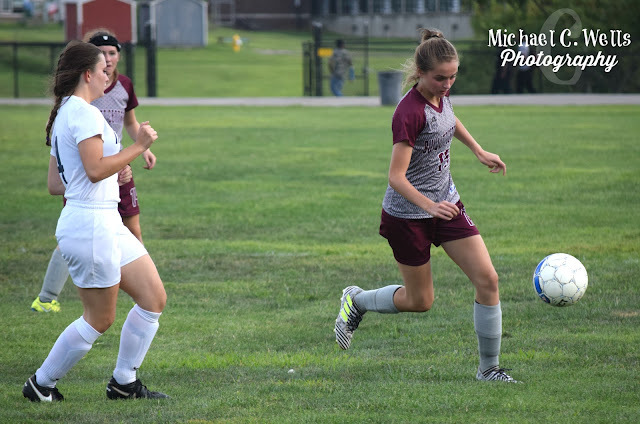 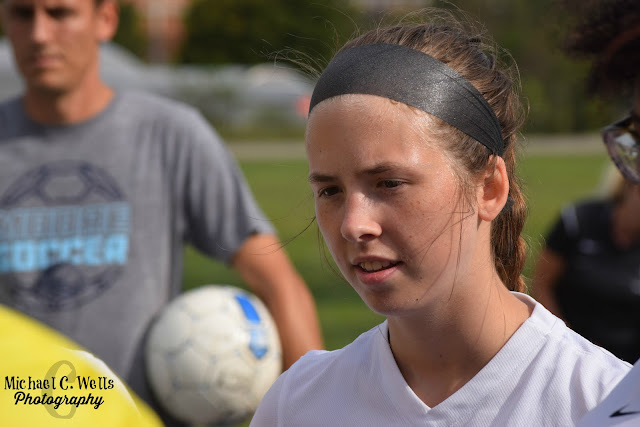 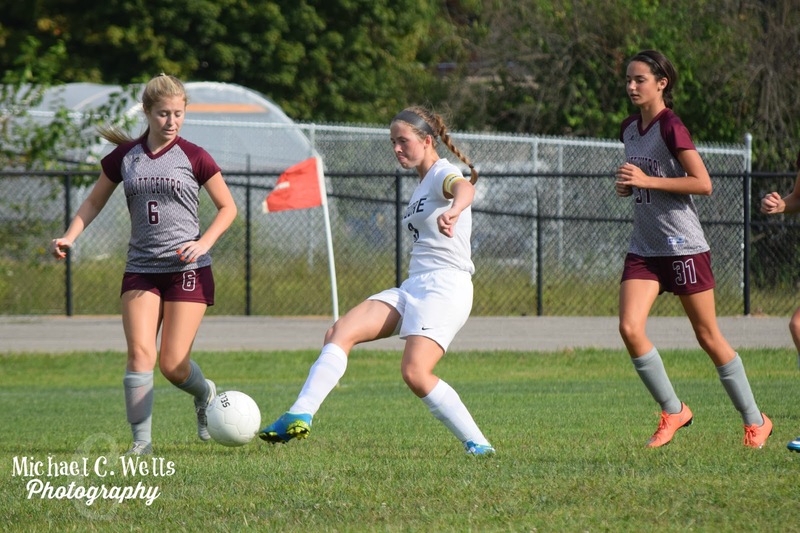 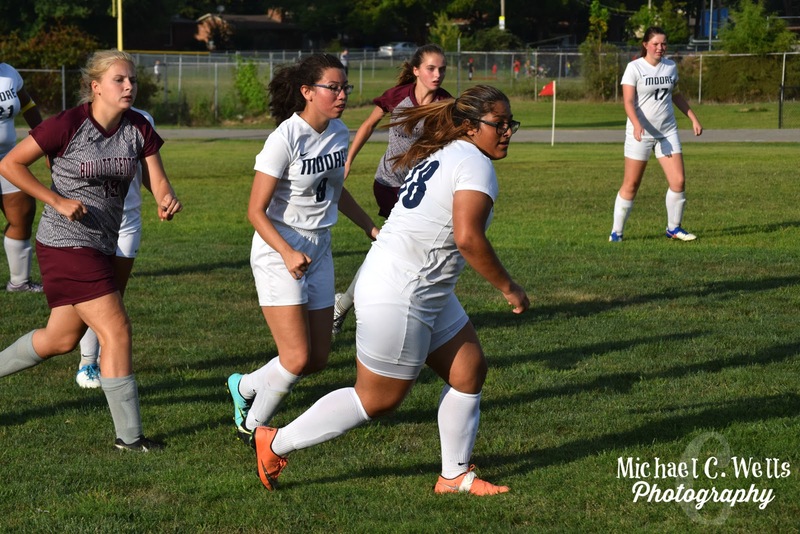 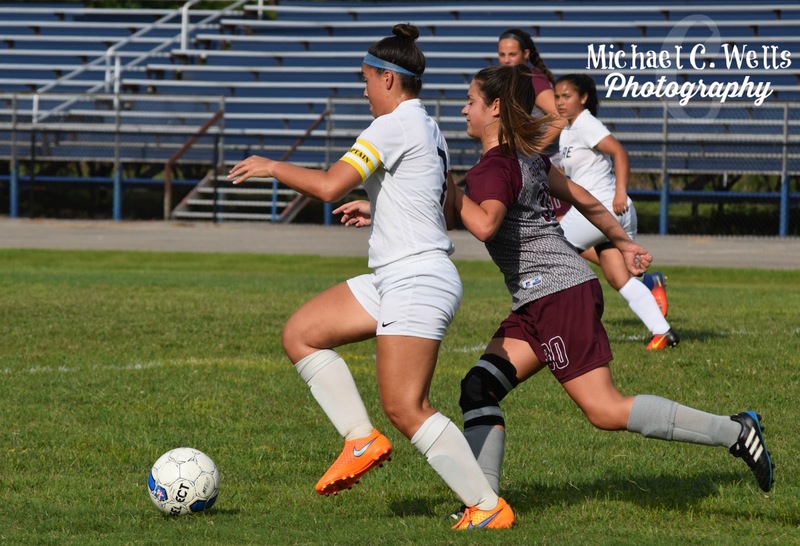 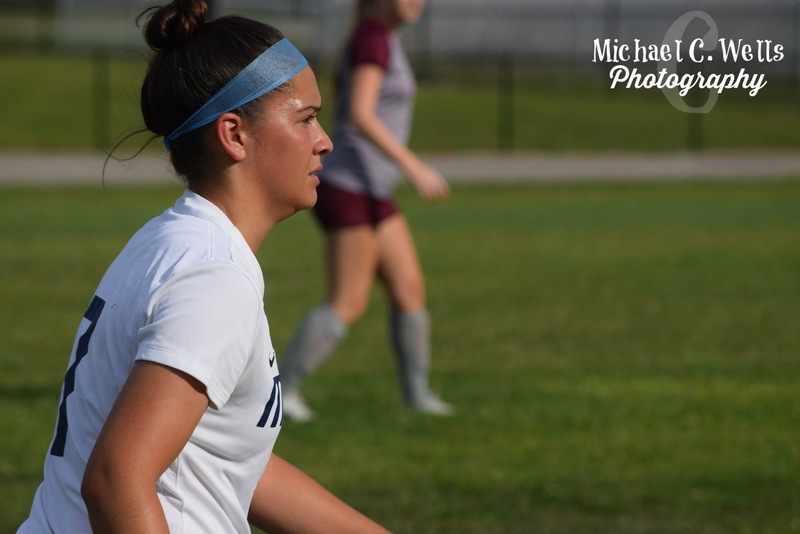 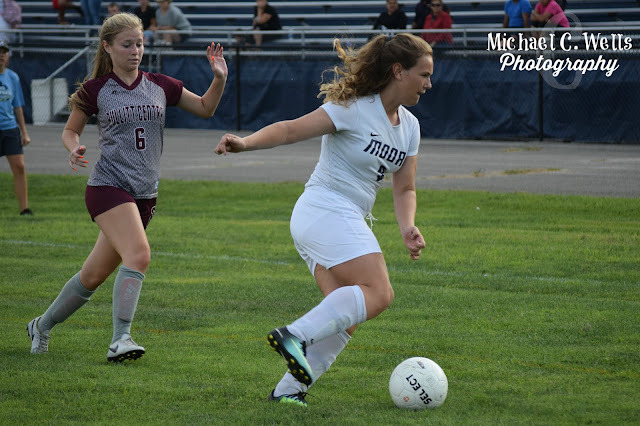 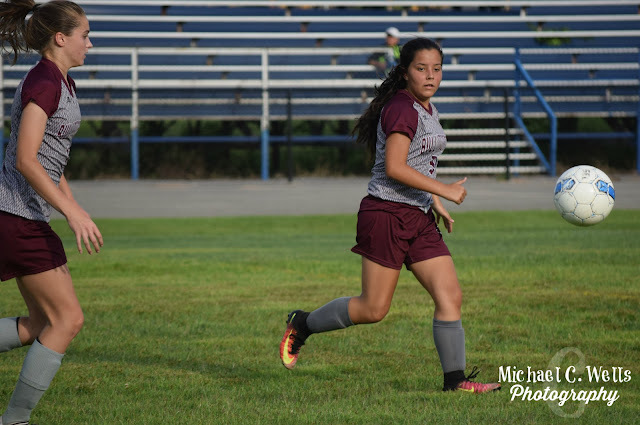 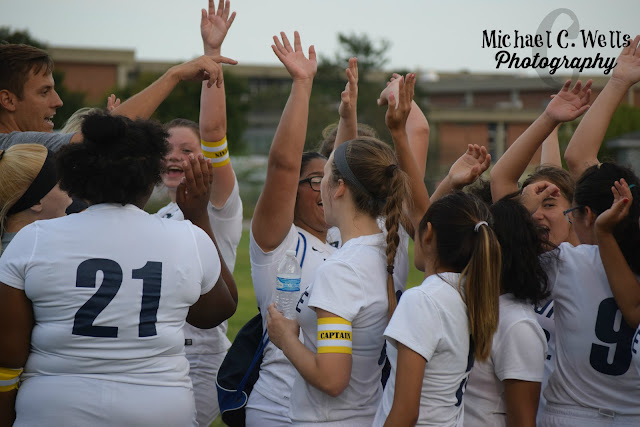 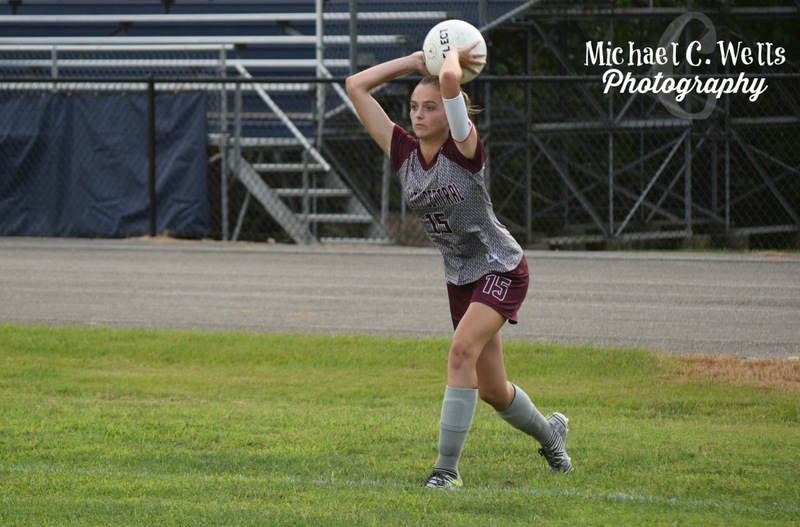 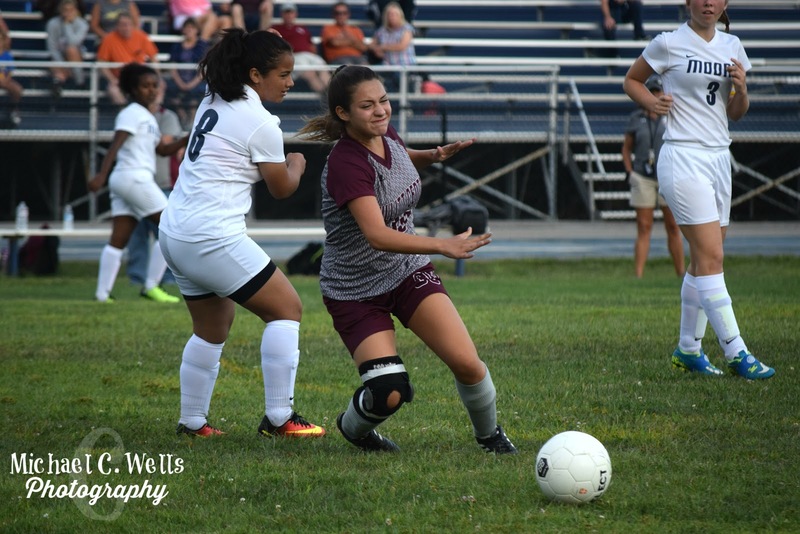 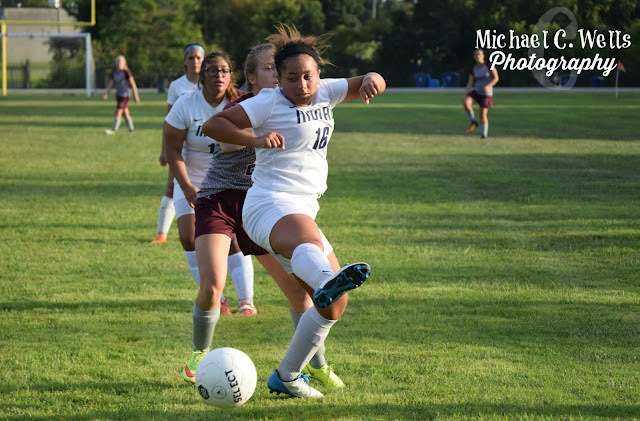 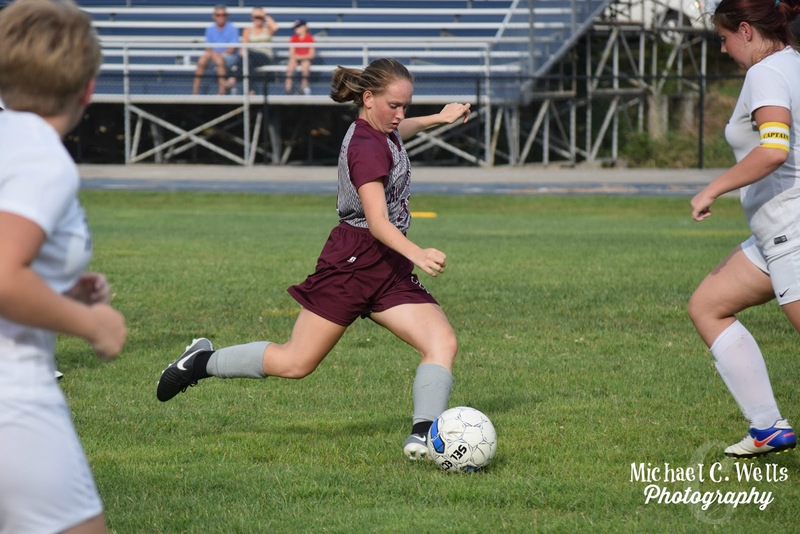 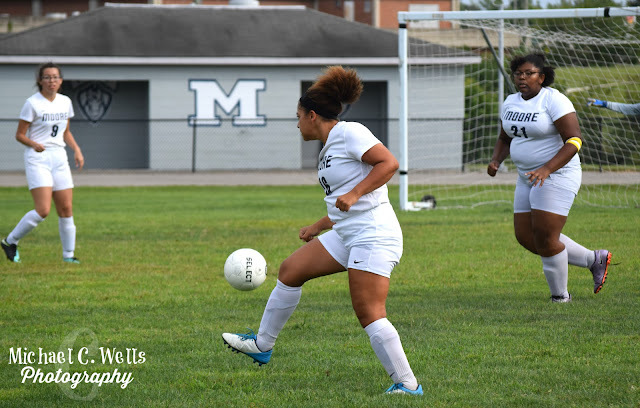 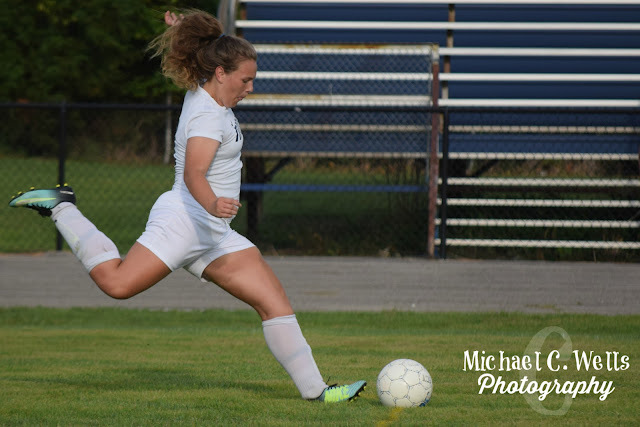 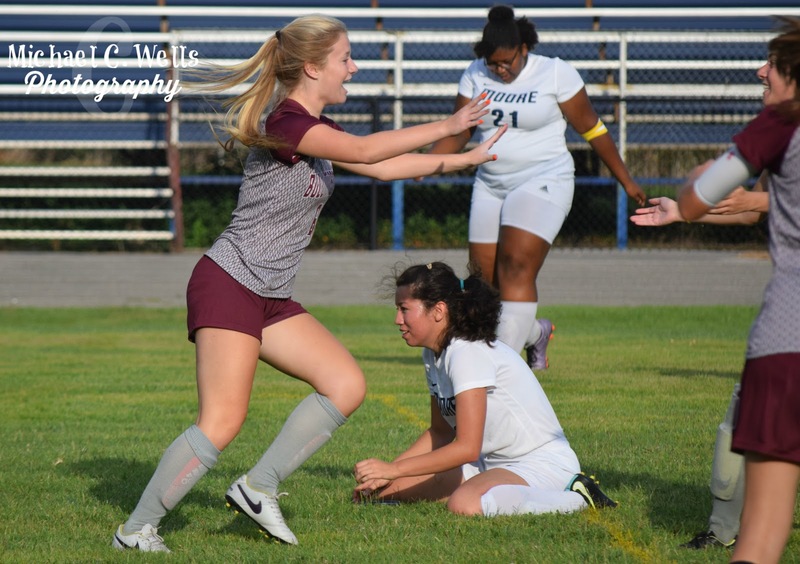 The Lady Mustangs lost 0-2 and fell to 1-2 on the season. 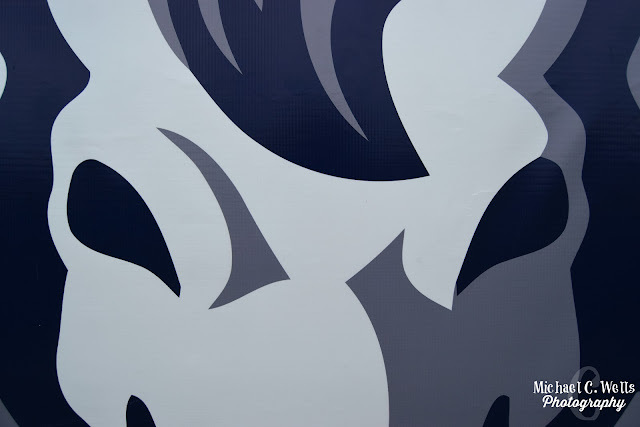 See a photograph you like? 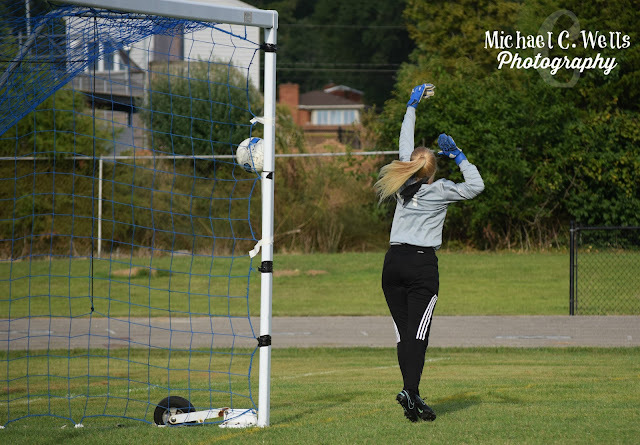 Want to purchase it without the logo? Want to have it printed?